Each of our service techs are highly trained at one single task — finding and fixing your leaks — the first time. 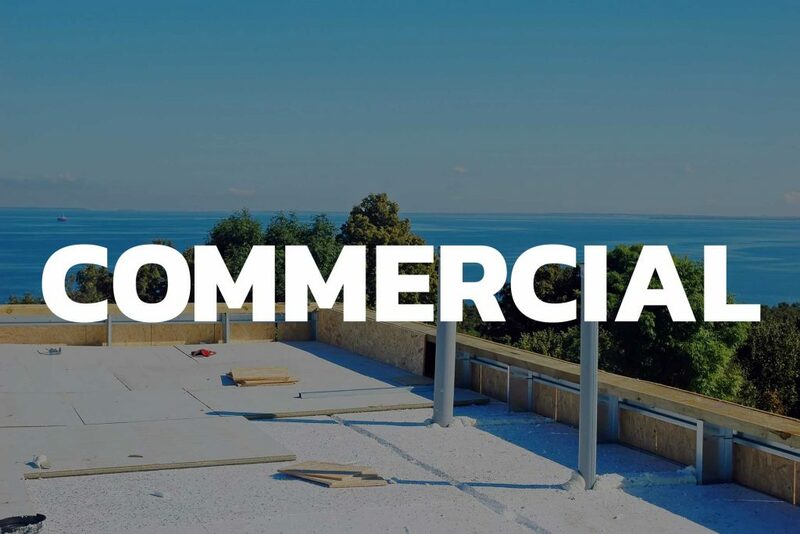 Upper Restoration Roofing offers new construction commercial roof services to general contractors, owners, architects, and construction companies. 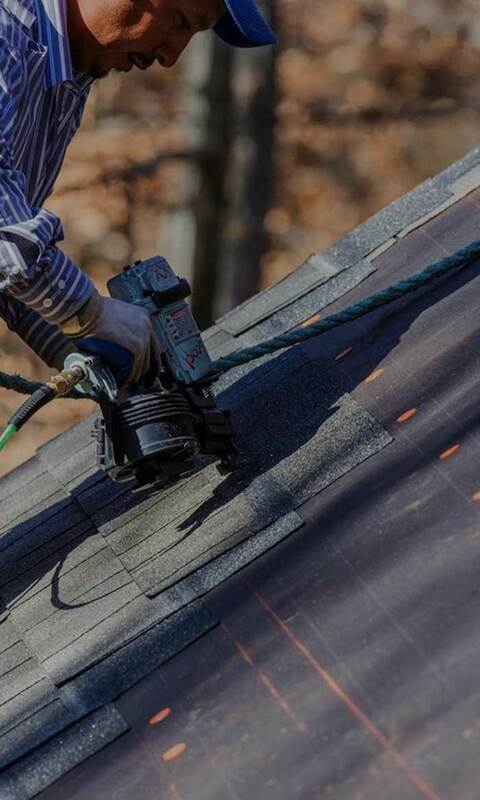 New Home Builders, General Contractors and Government Entities have consistently turned to Upper Restoration Roofing for New Roof Construction projects. Our team of efficiently and effectively with construction management teams to get the job done correctly and on time. Just like your heating and air conditioning equipment, a roof needs periodic servicing and inspection in order to maximize return on your investment. 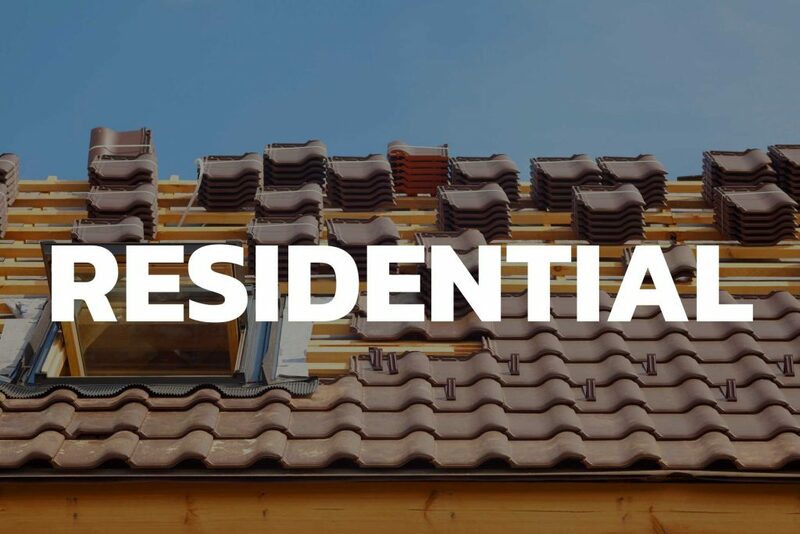 Not only is owner roof maintenance required under most roofing manufacturer’s warranty conditions, but the National Roofing Contractors Association has determined that regular roof maintenance can add years of serviceable life most roof systems. Upper Restoration Roofing is a full service residential and commercial roofing contractor specializing in new construction, roofing repairs, re-roofing, maintenance and restoration.  We are currently servicing the 5 boroughs of New York & Long Island. 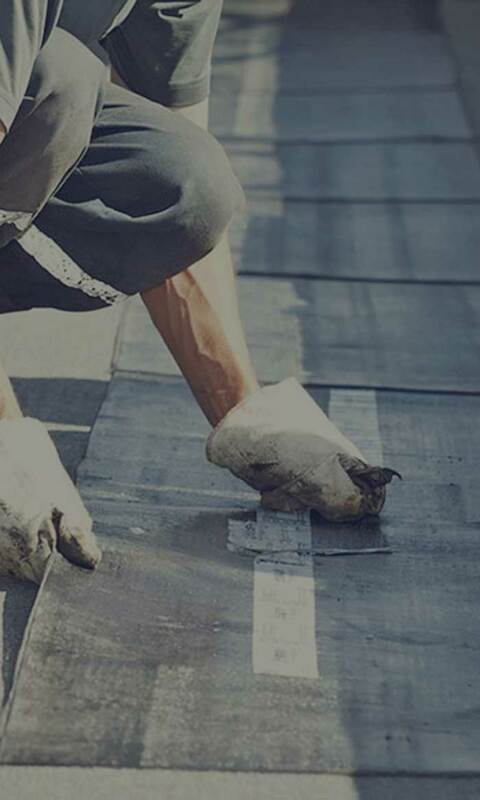 We take pride in being masters of our craft and enjoy being the most helpful we can be in assisting with anything from planning roofing project to a leak service request. © 2018 UPPER RESTORATION ROOFING. All Rights Reserved.